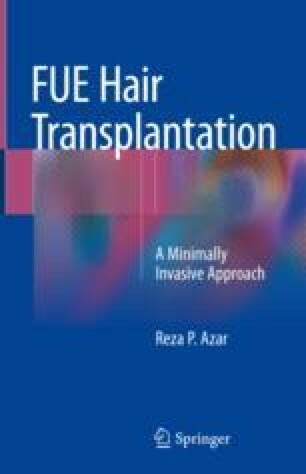 The modern methods of hair transplantation have made it possible to improve the situation of most people suffering from alopecia. So in the last decade, the number of patients has risen greatly. But the increase in patients, doctors, and technologies has also created a very different competitive situation for all parties involved, and this is going far beyond the pure medical factor.